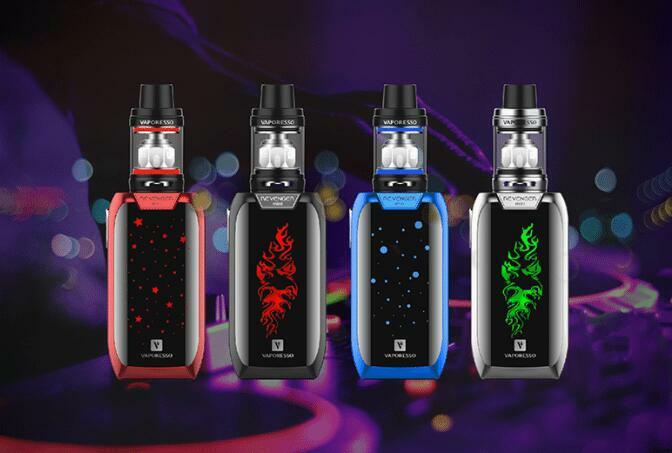 Vaporesso Revenger Mini 85W Kit comes with the Revenger Mini Mod and NRG SE Tank. Revenger Mini supports multiple output modes. 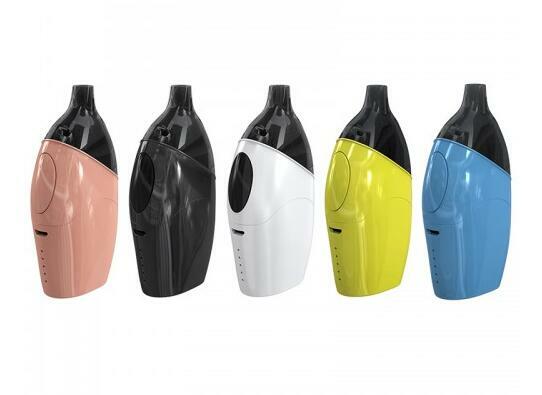 It utilizes the most advanced chipset OMNI Board 2.2, multiple output modes, unique lighting pattern, backed by 2500mah built-in battery while maintaining the compact design. The NRG SE working with the GT cores, the slide refilling system and the smooth adjustable bottom airflow, the Revenger Mini kit will bring your all kind of vaping experience.